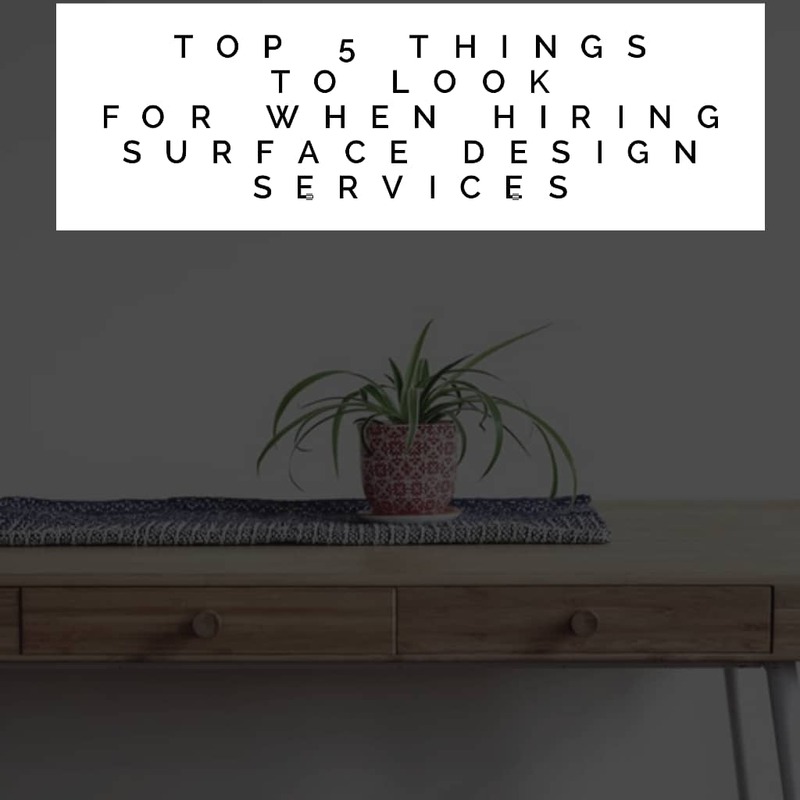 1 Top 5 things to look for when hiring surface design services! What is surface design exactly? This is a potential question, as this very term is fairly new and not as common as terms like graphic design or web design. This basically means, any kind of artwork (pattern, illustration, prints, hand lettering, embellishment etc.) which is created by a designer and is applied to any surface. This is done with the obvious intention of enhancing its appearance and/or functionality. Or in simple terms, its creativity combined with materials to create a purposeful surface. With this trend becoming more and more popular, clients are starting to get a lot more adventurous with their home décor and trying out innovative materials. it can take you as far as your imagination takes you. So, if you are thinking of getting your home or any placed renovated or redesigned, you can choose to go for surface design in London. Hikitia is one such company who is dedicated and much experienced in the field of projection of people’s imaginations onto surfaces. And they provide a world-class combination of highest quality materials and unmatchable expertise. You can find surface design anywhere and everywhere around you. We bet you can find ten things with surface design on it, in less than 2 minutes. Be it fabrics, home décor, wall art, book covers, gift products, etc. — it’s all over. If you want to enhance the walls of your home, there are a variety of options to go for such as micro cement, metallic decorative finishes, oxidized metals etc. You can even choose to do polished plaster in London. But, before all that, let’s see the criteria’s that need to be fulfilled by a great surface designer. Will the surface designer’s work suit your tastes? 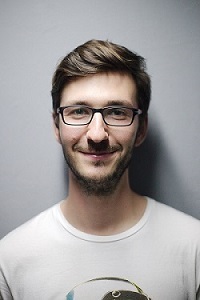 Is he/she a good fit for the project? If you want to have Venetian plastering done on the walls, does the company you wish to hire specialize in this field? Is he available during the months you want to book him for? Will you get along with the staff from this particular surface design company? These are the questions you need to get answered before you choose the service. Do make sure to give the company’s website a read once. It’s a must that you check the designer’s portfolio so that you get an idea regarding his work. You wouldn’t want to hire someone who specializes in traditional designs if you want a contemporary remake for yourself. This is yet another very important thing. You should be crystal clear in the budgetary department. You must talk to the company and ask them beforehand, how much they charge for their services. Determine a budget for the project and be upfront with them. Tell them in clear terms how much you are willing to spend, on this surface design project. And last but not the least, make sure to read up on the reviews on Google regarding the services you are about to hire. Make sure they hold a good reputation for their surface design services. You can even ask them for customer references so that you can double check with them. This will ensure that their work standards satisfy you. So, these were the main 5 things that you should keep in mind while you are choosing a surface design company. Each point you tick off this checklist will take you closer to a beautiful and spot-on result. So, what are you waiting for? Join the surface design bandwagon, and you can do anything from replicating material to giving a room a complete makeover.